What is Intermittent Fasting and What Are It's Benefits? Intermittent fasting is a form of fasting where you don’t have to go days without eating. You just confine your eating to an 8-hour window and you don’t eat anything else the other 16 hours of the day. This form of fasting is gaining more and more popularity on a daily basis. Why? Mostly because there are so many benefits to it that aren’t going to be a struggle to achieve. You don’t have to constantly fill your stomach throughout the day to achieve a healthy lifestyle. In fact, it’s probably better if you don’t have a stomach that’s constantly full. To understand intermittent fasting, you need to understand that it’s not a diet. It’s a specific pattern of eating that is going to change your body for the better. What you’re eating is going to be up to you, but when you eat is going to be on a certain schedule. Why do people consider intermittent fasting initially? Most people choose intermittent fasting as a way to lose weight. It’s a much easier solution to losing weight without having to drastically change your diet. It definitely helps to change your diet to a more healthy one if you want to lose even more weight, but this isn’t a necessity. Although intermittent fasting is going to allow you to lose weight, this isn’t the only benefit you’ll be able to experience. 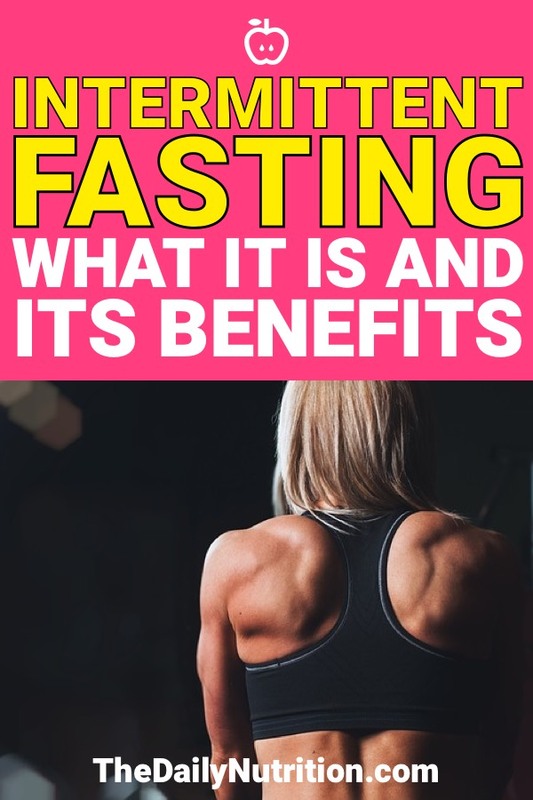 Below you’ll be able to see 11 benefits of intermittent fasting that are going to show you that this way of eating goes way beyond weight loss. Keeping your lean muscle is what’s going to allow you to maintain your strength while you’re losing weight. Most of the time when people lose weight, they lose muscle along with it and, in turn, that causes them to lose strength. 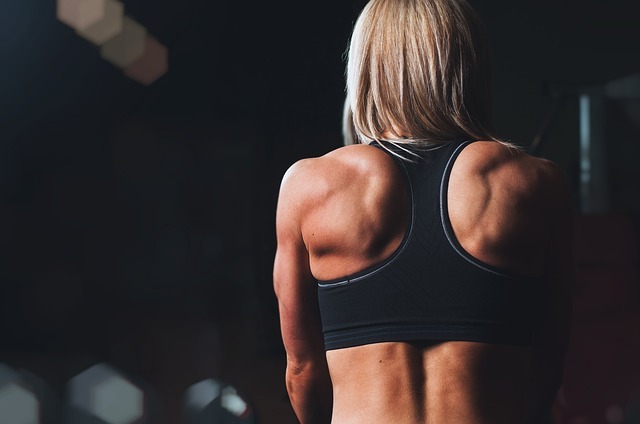 When you have more lean muscle, your body is going to burn more calories when it’s resting as well. You don’t have to go through intense exercise when you have more lean muscle tissue. Combining fasting and exercise can allow you to burn even more fat than you would if you didn’t work out, but it’s not something that you have to do. If you’ve been the type of person that always had trouble with clear skin, intermittent fasting can help this. Your skin cells are going to be able to get rid of any waste or dirt much faster if you’re fasting. This is going to allow your skin to stay more clear and you’ll have less acne because of it. You can also expect your skin cells to regenerate better as well. Having a constant flow of fresh cells on your body is going to keep your skin glowing as if it didn’t have any flaws at all. All of this happens because your body doesn’t have to put it’s focus on digesting food. It can put a focus on other processes that need to take place. Healing your skin is one of those processes that your body will have more focus on. Fasting can allow for an increase in human growth hormone (HGH) in your body. This doesn’t mean that you’re going to feel like you’re on steroids or anything. It just means that you might start to experience better physical performances. 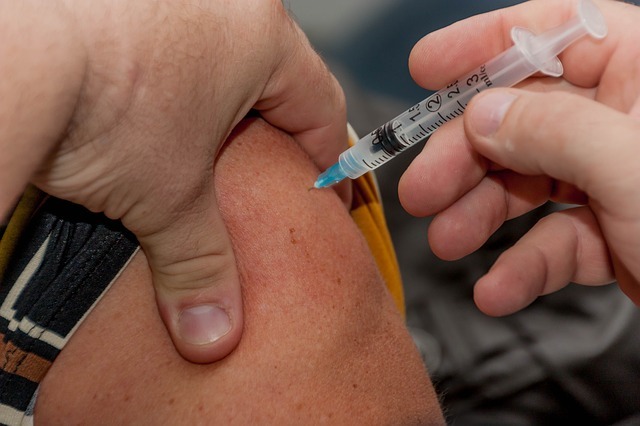 HGH is typically looked at as a steroid because that’s what you hear about. You hear about athletes taking HGH to improve their performances and get a leg up on the competition. It helps athletes recover, grow muscle, and perform better. Fasting isn’t going to give you the huge spike in HGH that it will if you take it as a supplement, but it is going to cause a rise in it. Your body will have more growth hormones and you will start to experience the benefits but at a smaller scale. Having your body be more insulin sensitive can allow it to absorb nutrients much better when your body starts to digest the food you eat. When you do intermittent fasting, you will slowly start to decrease your level of insulin. This, in turn, is going to help stimulate lipolysis which is what helps your body break down any of that unwanted fat. Keeping your insulin levels low will allow your blood sugar to stay much more regulated. Having a more regulated blood sugar level is going to improve your overall health for now and the distant future. Intermittent fasting can help your body become much stronger when it comes to fighting sickness. Because your cells are constantly regenerating and replacing old cells, the cells that are a part of your immune system are going to be replaced as well. This means that your body is going to try to stay close to 100% for as long as it can by keeping everything fresh. If your body can’t replace old cells, your system becomes weaker and more prone to sickness. When you are able to replace old cells in your immune system, it becomes stronger and helps stop whatever sickness that tries to invade your body. If you start doing intermittent fasting, you are going to greatly decrease your risk of deadly diseases that are way too prevalent in America. For example, cardiovascular disease and obesity are some of the most prevalent diseases presented to Americans. Yes, these diseases are typically related to one’s weight. If you have weight problems you are more likely to have these diseases. Fasting is going to help you with your weight. 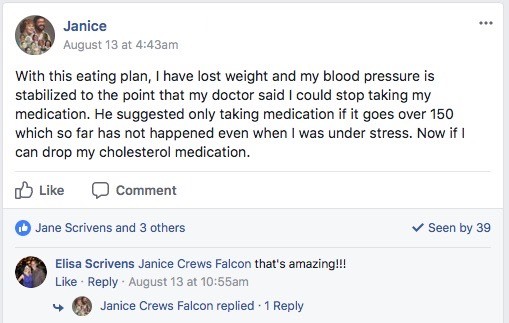 When your weight becomes more regulated, your risk of getting some sort of deadly disease such a cardiovascular disease will be greatly lowered. Although the link between intermittent fasting and these diseases isn’t exactly known, there is definitely some correlation between people that are doing intermittent fasting and cardiovascular disease or obesity. This one should be a little obvious after reading the other benefits of intermittent fasting. If you’re able to improve your overall health this much, then your lifespan is expected to increase. Your cells are recycling themselves and improving your body in more ways than one. They are improving your immune system. They are putting you at lower risk for deadly diseases. All of these added together are going to lead to an extended lifespan and most people are going to be happy with this. Stress is something that a lot of people suffer from. 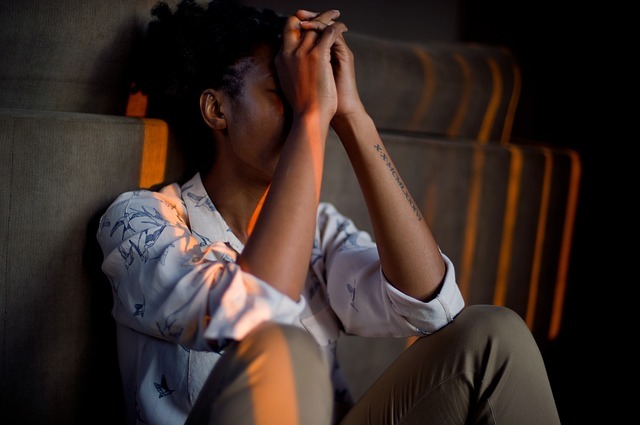 Some hide it better than others but a vast majority of people are stressed at a lot of points throughout an average day. A part of the reason we stress is that our bodies produce free radicals, which are unstable molecules that carry reactive electrons. This can change the composition of certain cells and lead to more stress. Intermittent fasting allows your cells to get energy from sources that it typically may not get it from. Over time, this means that fewer free radicals are going to be formed in your body. Fewer free radicals mean that you won’t have as much stress as you once did. Your brain needs to use some of the food you eat to function a certain way. Having too much food that feeds your brain can cause your brain to go a bit crazy. When your brain has too much fuel coming to it, it’s going to start firing off too much. There isn’t a specific focus on one thing. 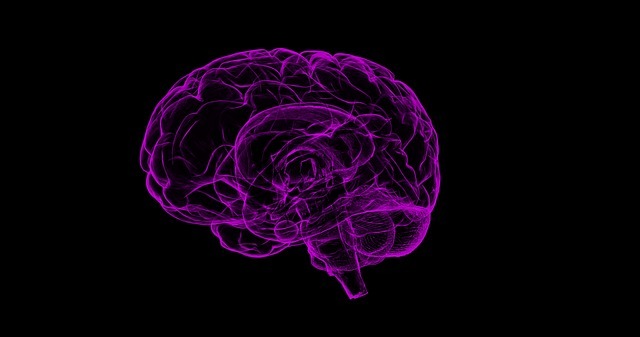 Intermittent fasting is going to allow your brain to have more focus on specific things other than it trying to focus on everything around you. When you do intermittent fasting, your body becomes more efficient at getting rid of toxins. Even though it may not completely make you cancer resistant, it can significantly slow the growth of tumors in your body. It can also help reduce the side effects of chemotherapy. It’s important to note again that intermittent fasting isn’t a cure for cancer, but it can help you significantly when it comes to cancer anywhere on your body. 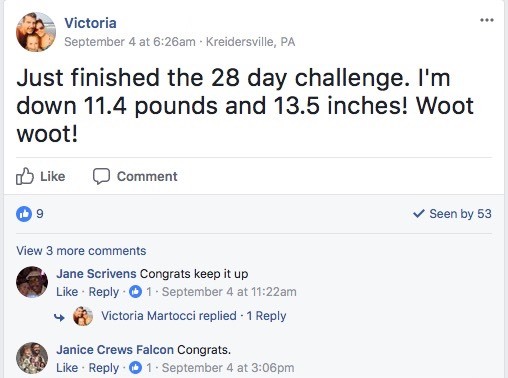 I know I said that there will be benefits that go beyond weight loss, but you have to mention weight loss since it’s the benefit that people are going to notice right away. All of the other benefits of intermittent fasting are going to be things that your body will thank you for in the future, but you may never notice. Weight loss is something that you can physically see when it starts to happen. Plus, it’s the number one reason why people want to try intermittent fasting in the first place. If you want to improve your overall health while at the same time not having to focus much on your diet, you should try intermittent fasting. Fasting and a change in your diet are only going to improve your health even more, but starting with intermittent fasting is a good step in the right direction. If you’re able to stick to the 8-hour windows where you eat and give your body the other 16 hours of the day to focus on other processes that need to happen, your body is going to thank you in ways that you never thought possible. Enjoyed Intermittent Fasting: What is it? What Are the Benefits?? Share it with your friends so they to can follow The Daily Nutrition journey.